Come out and enjoy fun games and learn about Pinellas County 4-H Clubs as well as Pinellas County Farm Bureau’s Farm City Day! 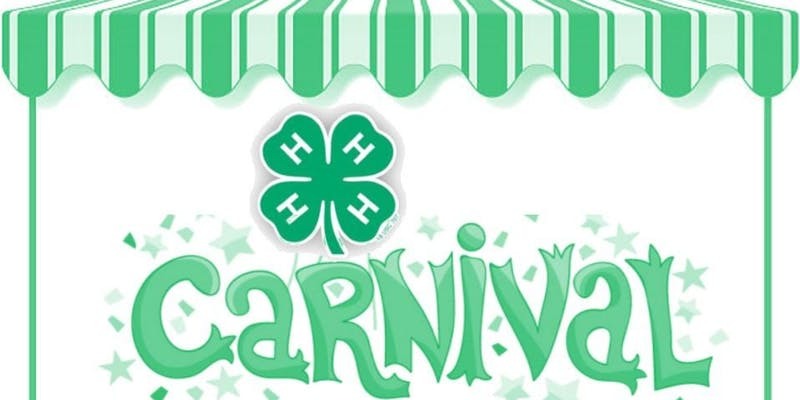 Pinellas Farm Bureau’s Farm City Day and Pinellas County 4-H would like to invite you to our carnival to learn all about 4-H, Farm Bureau, and agriculture! Come on out to play some carnival games, hosted by Pinellas County 4-H! While you’re playing games, learn about how to join or start a 4-H club, volunteer, and what 4-H is all about. Most of our current 4-H clubs will be there to meet and talk with the leaders and members! 4-H has tons of clubs, everything from gardening to environmental science, rocketry, leadership, and everything in between! This year, we are partnering with Pinellas County Farm Bureau and their Farm City Event, so not only will you get to learn about 4-H, you will be able to learn all about Pinellas Farm Bureau and agriculture in Pinellas County. There will be animals and other fun farm activities hosted by the Pinellas County Farm Bureau. Adults can learn how to become a member and all the membership benefits offered by Florida Farm Bureau! 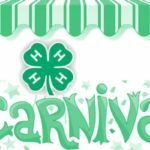 Email Sandy Hernandez at shernandez2@pinellascounty.org or call at 727-582-2597 for questions regarding 4-H and the 4-H Carnival.